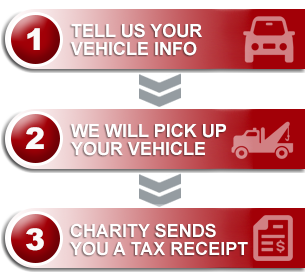 Thanks so much to Donate A Car for a seamless experience from start to finish. The information I received by phone was friendly and helpful, and the service at the donation depot in Edmonton was superb. The process was so easy, and I am so glad my car helped the Edmonton animal rescue group HART, rather than ending up in a landfill. I would recommend this donation experience to everyone.